A tummy tuck is an excellent option for Phoenix-area patients who want a tighter, firmer, smoother stomach. Our surgeons understand how important that is to your confidence in the way you look, and he has the experience and skill to safely and effectively perform the procedure. Our surgeons and staff at Gawley Plastic Surgery believe that a key to a successful plastic surgery experience is a comfortable patient. And the key to a comfortable patient is an understanding of what’s going on around him or her. 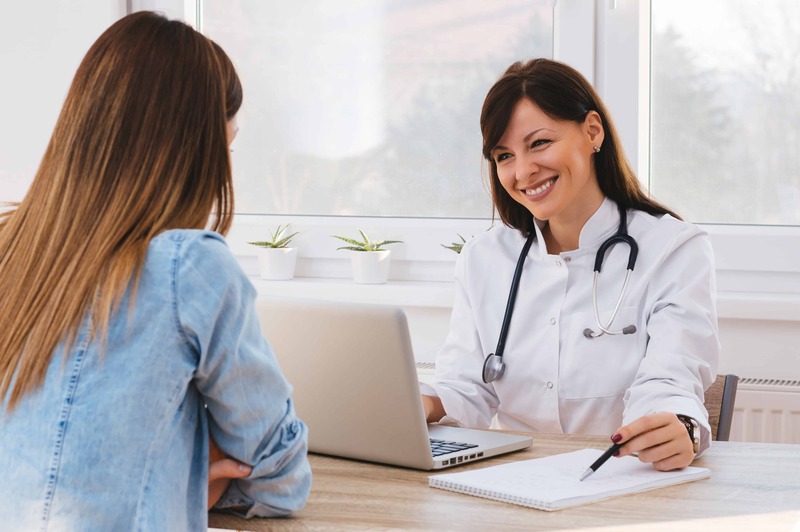 That’s why we carefully explain what to expect after a tummy tuck to our Phoenix-area patients, and that’s why we’re offering a brief description of the procedure itself here. We’re confident that once you know a little bit more about the tummy tuck procedure you will understand why this is one of the country’s most commonly performed plastic surgeries. If you’re considering a tummy tuck in the Phoenix, Arizona area, please call Gawley Plastic Surgery today at 480-696-6361. There are a few variations on the tummy tuck our Phoenix-area patients can undergo. This page will discuss the traditional procedure. Your Surgeon will explain how different versions are performed, should you prove a better candidate for one of those. Next, we will make a horizontal incision below your navel and right above your hip line. If you require similar work in your upper abdomen we will make another incision around your navel. The tummy tuck will then be finished by closing the incisions. Full recovery from your tummy tuck will take a couple weeks, and you will only see the complete results after three to six months. Our surgeons are always happy to answer any tummy tuck questions their Phoenix patients have for them. This is all part of the process of getting you as comfortable as possible with your plastic surgery. If you’re a Phoenix, Nevada area resident and you think a tummy tuck might be a viable option for giving you a tighter stomach, please contact Gawley Plastic Surgery today.